It’s been a while, but I’m back! I’ve been busy with a number of things, and I’ve really wanted to keep blogging, sharing, learning. So here we are! One of the things I’ve been busy with is the #WinterAction Campaign. The Event page details are found by clicking here. 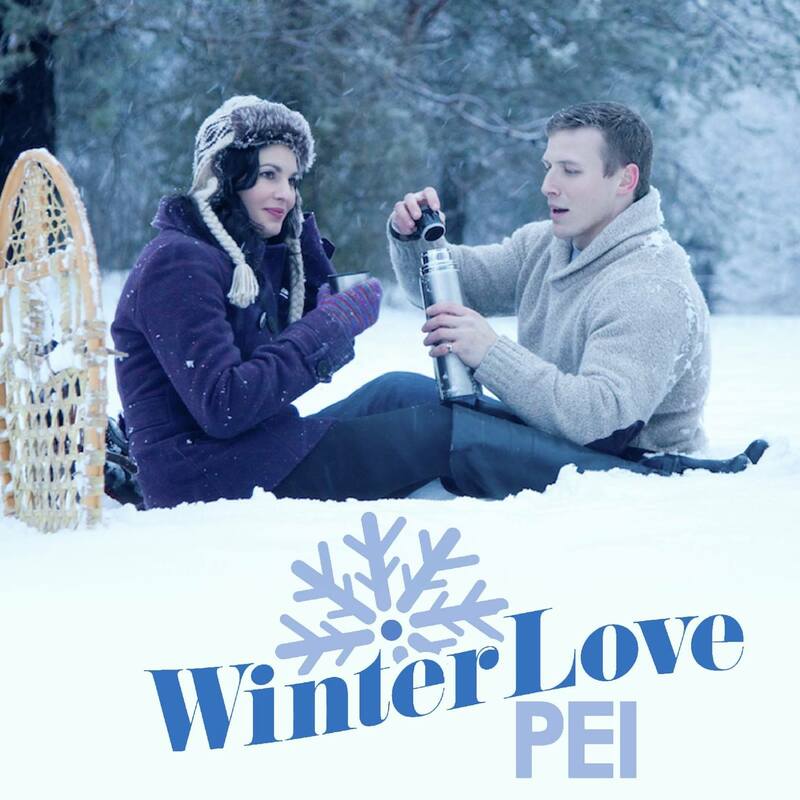 Also, check out Discover Charlottetown’s rad photo contest here, great prizes galore! In short, often we hear negative comments about winter, about shovelling, about the cold, the darkness. And this campaign is all about, what does Winter Offer us? What makes Winter Unique? I personally love winter, and having gone to Scandanavia and lived in Québec for the Carnaval, I know how much Winter has to offer. This video shares a bit about the campaign, where it came about. Share in comments what your winter stories are and how you’re going to enjoy winter this year! It was really nice to listen to your video, happy winter!